Chili Cook-Off, Salsa & Jam Contest - Come one, come all to the Agua Dulce Country Fair! Think what you've got what it takes to take this year's crown? Then step right up and join our annual Chili Cook-off and/or Salsa Contest! ​Whether you are using grandma's top secret family recipe, or want to show off your newest concoction, you will have a blast watching our guests taste your chili and/or salsa and have a shot at being called the winner! 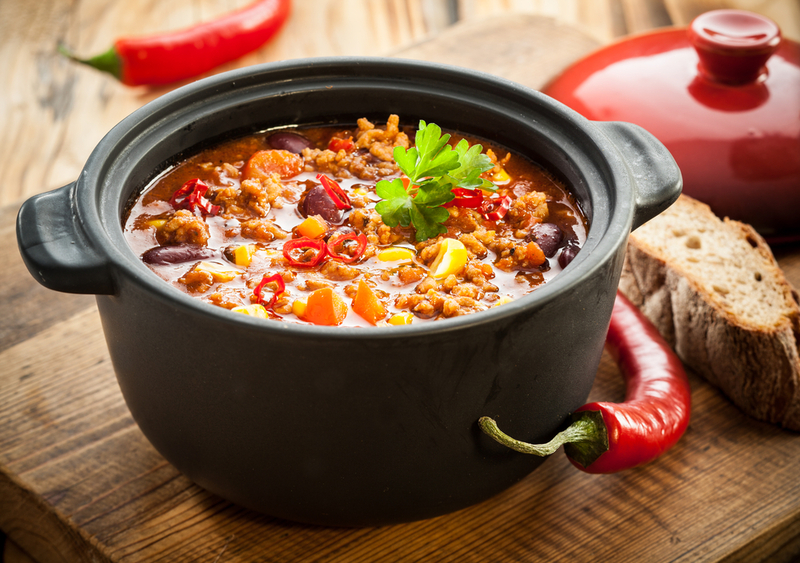 ​The skies are the limit, as we have had many types of chili in the past- traditional beef, chicken, and vegetarian. It's been hard to tell over the years what people love most: good 'ole traditional, or something new and exciting, but it's probably a bit of both! Entrants can do just chili, just salsa, or both! Please contact chair Julie White at CLASSACTREUNIONS@AOL.COM.